Warm & hearty Eid Wishes to all you beautiful readers & to all the Muslim community in the world. 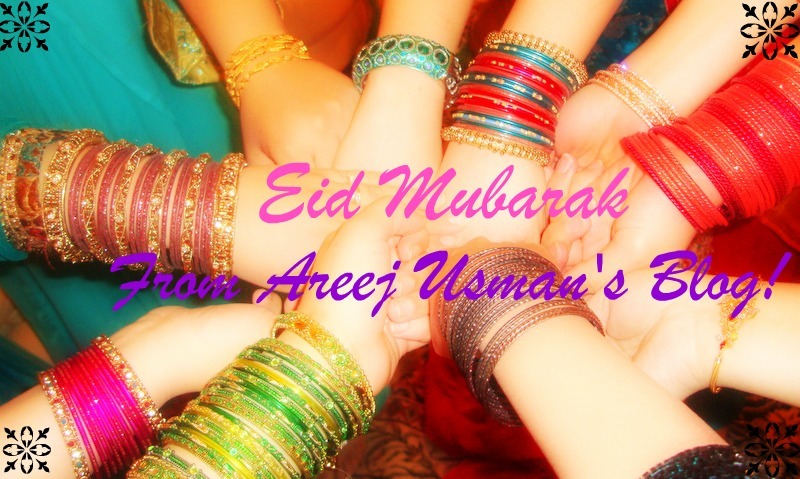 Eid mubarik hon. God bless.